Whether you’re deploying hundreds or millions of edge devices, we’ll help you design an integrated IoT solution that suits your business requirements seamlessly. Gain insight, gather information, and take control of a new class of devices. 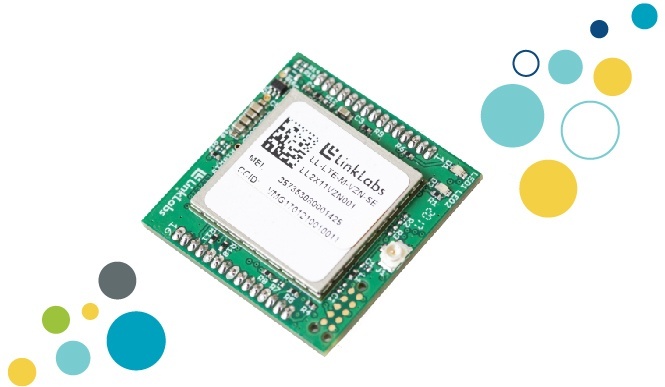 Connect enterprise or industrial IoT devices securely and easily via our reliable low power wide-area network (LPWAN). Monitor and track tagged assets with our simple and effective real-time location tracking (RTLS) technology. Connect battery-powered applications anywhere with the world’s first LTE Cat-M1 modem. You can deploy a flexible solution for less than alternative technologies. 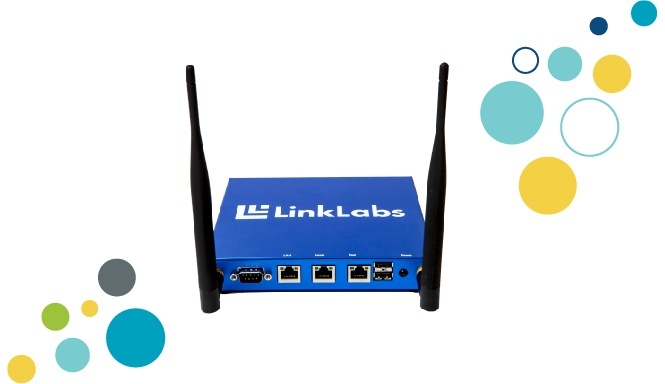 Link Labs leverages multiple technologies to make your connectivity solution work seamlessly indoors, outdoors, and on the road. This flexibility means we can help you architect the least expensive—and most effective—solution for your use case. You can update device software with the click of a button. All Link Labs devices can be managed through the cloud via firmware over-the-air, which means you can reconfigure your system and update device software without leaving your desk. You can rest assured your data is protected. With Link Labs’ state-of-the-art, end-to-end data encryption, you can be certain that the data transmitted from your edge devices is secure. You can scale your solution based on business needs. Link Labs’ enterprise-grade solutions make it simple to deploy with a pilot and scale to hundreds of thousands or millions of connected endpoints. 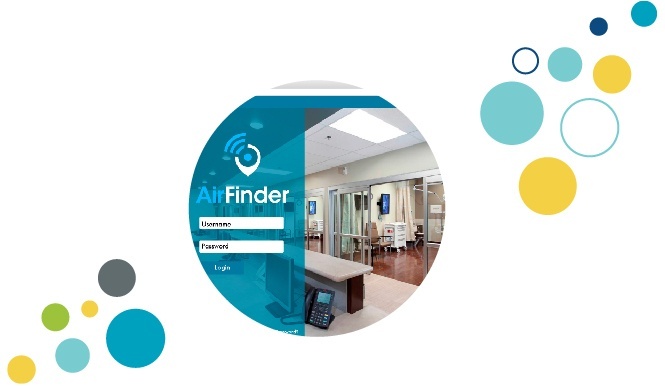 And because the Link Labs Conductor and AirFinder RTLS software has been proven to handle millions of messages each minute, you’ll never have to worry about backend data flow complexity. See firsthand how LTE-M, Symphony Link, or AirFinder can solve your IoT connectivity challenges during a 30- to 60-minute screen share demo. During our conversation, we’ll share detailed information about the Link Labs solution of your choice , including how it will work for your specific application, how to provision devices in the software, and much more. Fill out the form to request your free demo, and a Link Labs solution engineer will be in touch within 24 hours. 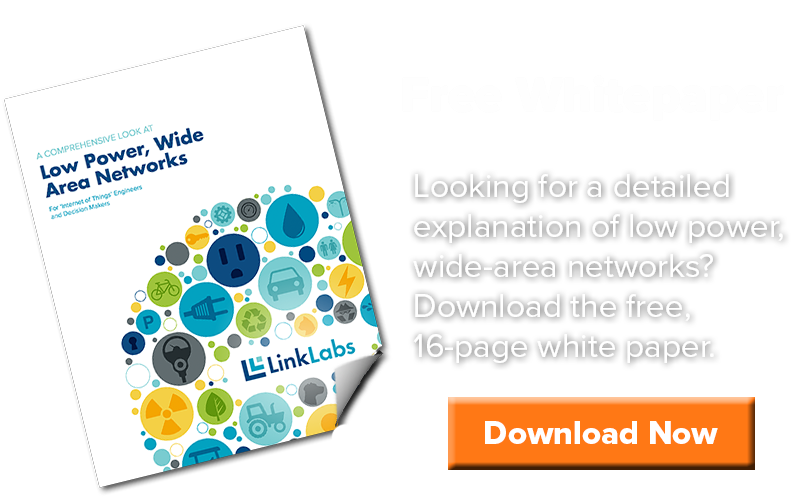 Ready to read up on asset tracking and monitoring, low power wide-area networks (LPWAN), LTE-M for IoT, and more?